Microfiber materials provide higher efficiencies at low micron ratings. Microfiber materials provide high efficiencies at low micron ratings. 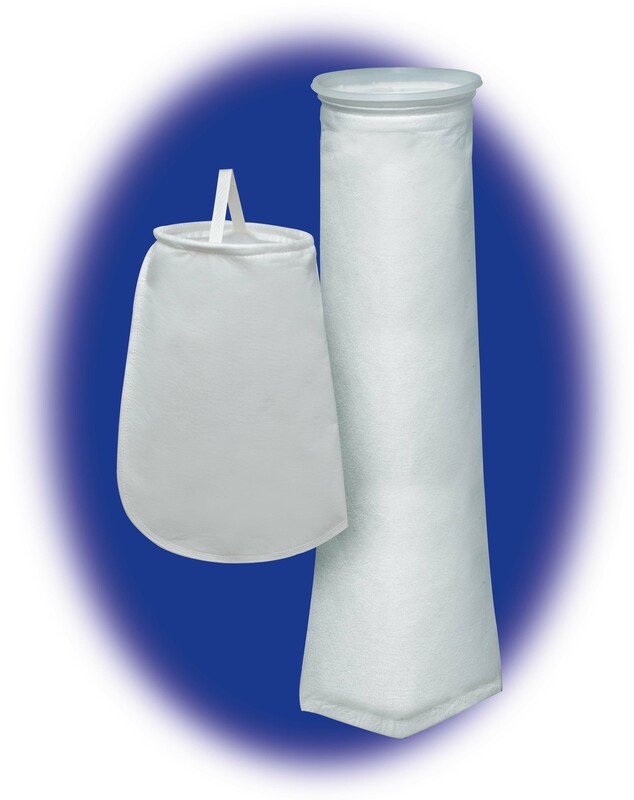 Bags made from this material are low cost and disposable. 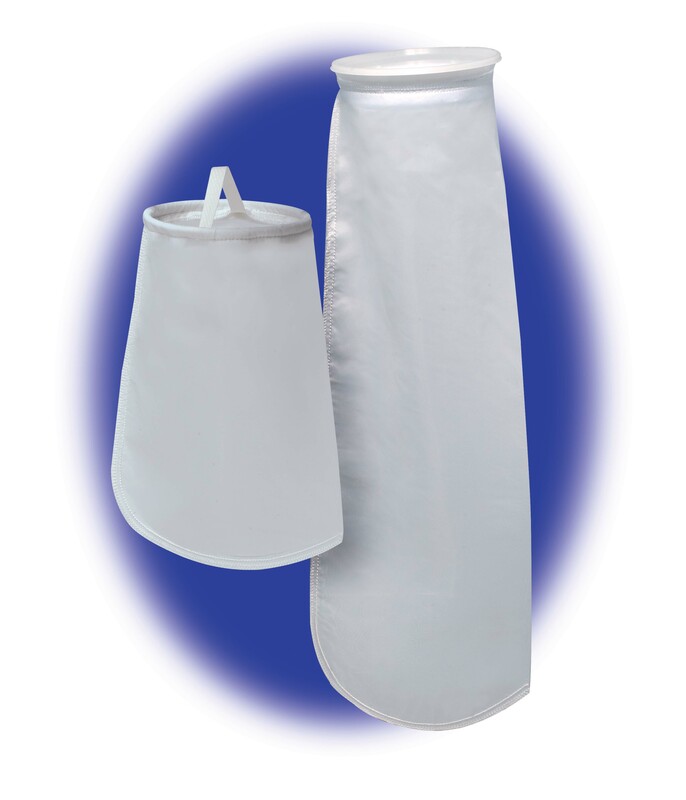 The proper combination of fiber diameters, weights and thicknesses result in an economical depth filter media.